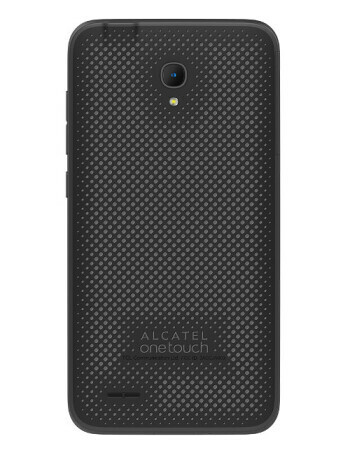 The Alcatel OneTouch Conquest sports a 5-inch 720p display protected by Dragontrail Glass, and is powered by a quad-core 1.2 GHz processor ( Qualcomm Snapdragon 410). 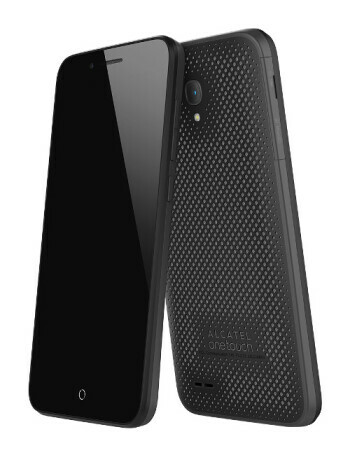 Other features include LTE connectivity, 2 MP front-facing camera, 5 MP rear camera, 1 GB of RAM, 8 GB of storage space, microSD card support, and a 2500 mAh battery. 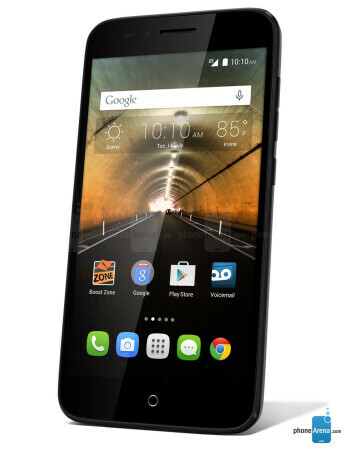 The handset runs Android 5.0 Lollipop, and is one of the few Alcatel-branded phones to be dust- and water-resistant (IP67-certified).